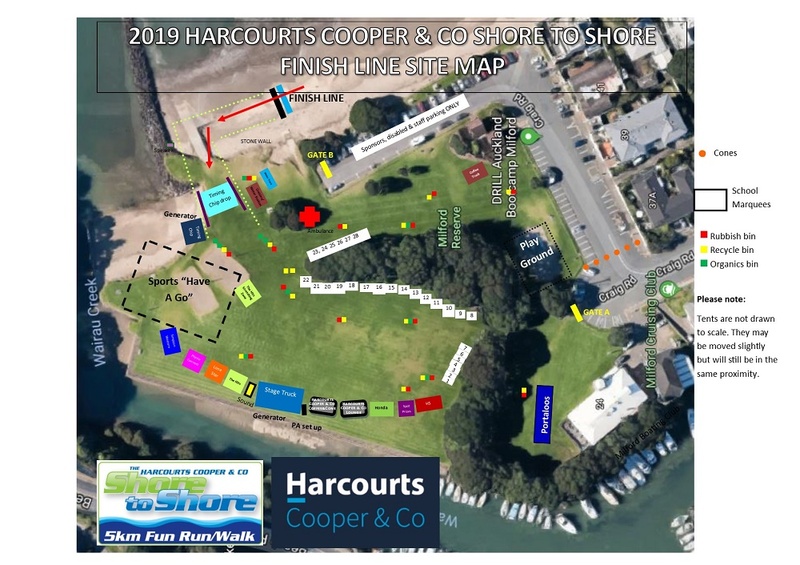 The race starts at Takapuna Grammar School field, goes along Lake Road, Takapuna Beach, Hurstmere Road, Milford Beach and finishes at Milford Reserve. 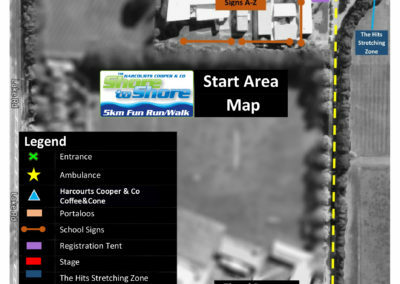 Please Note: The course is still the same as previous years but has been measured out to be 5.9km. Please keep this in mind if you are entering the timed component of the run. Shore to Shore are pleased to announce that Bayes Coachline buses will again be operating the bus service for 2019. They are absolutely certain to be the best way to travel around the Shore to Shore event and are guaranteed not to disappoint! Buses will NOT be departing from Milford Centre this year! 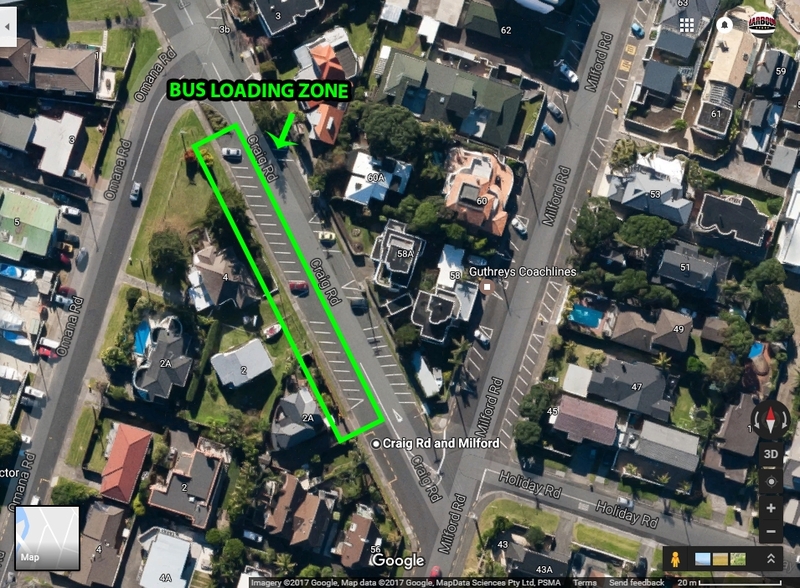 They will be departing from a designated area on Craig Rd, near the corner of Milford Rd to take participants to the start line at Takapuna Grammar. If you are parking at the finish line please buy a one-way morning bus ticket (departs 7am-8am) to take you to the start line. This is the recommended method! If you are parking at the start line please buy a one-way afternoon bus ticket (departs 11am-12pm from the finish line area) to take you back to the start line after you have finished the run. You can purchase your bus ticket for $3.00 during your online registration. Bus tickets will not be for sale on the day!! Buy your bus tickets online. Your bus tickets must be prepurchased during online registrations. Buses will not operate outside of these times. Bus tickets are not available for purchase on the day. Bus tickets will be with your registration when it is collected. Buses are available to everyone. No dogs or pets will be allowed on the buses. 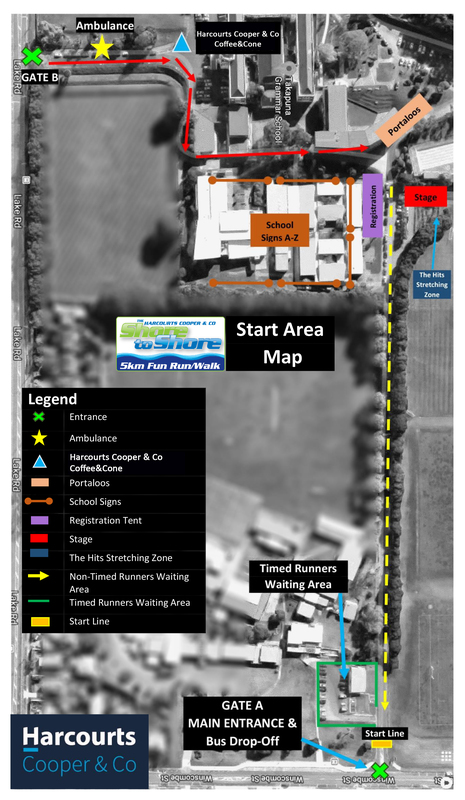 Parking is available on the neighbouring streets at the start and finish. You can buy a one-way bus ticket during your registration to take you to the start line in the morning (if you park at the finish line) or back to the start line after the race (if you park at the start line). For more information see our bus information below. Parking is NOT available at Milford Centre this year. All available parking is on street only. PLEASE BE MINDFUL of the parking restrictions in the area. Check all signs to ensure your vehicle won’t be towed away. Schools who organise their own charter buses please ensure your buses are parked on Inga Road. This is the only place for charter buses to park at the finish line. 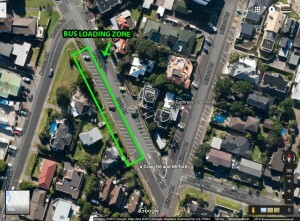 Important: if your school is using a charter bus, please get in contact with events@harboursport.co.nz to ensure you have the correct bus route plan. We will also inform you where to park on the day. NB: In previous years, charter buses have been dropping participants off in the incorrect zone causing delays on Lake Road. Buses who do not follow this route will incur warnings which may affect parking for their future Shore to Shore charter buses. If you have registered under General Public, you need to pickup your race number (and bus ticket & t-shirts, if applicable). If you have registered with a school, your race number (and bus tickets & tshirts if applicable) will be sent to that school. There is no on the day pickup available. Booking a 3 x 3m tent site for the finish of the race is a great way for your schools participants to get together and enjoy the after race activities. Many schools set up a sausage sizzle and picnic for their school. Tents must be set up from 7am and all vehicles off the reserve by 8am. No pegs are to be embedded into the grass. Please supply your own sandbags. Tent sites will be allocated on a first in first serve basis, with locations being finalised the week before the event. Ambassadors can book a tent when they register their school. 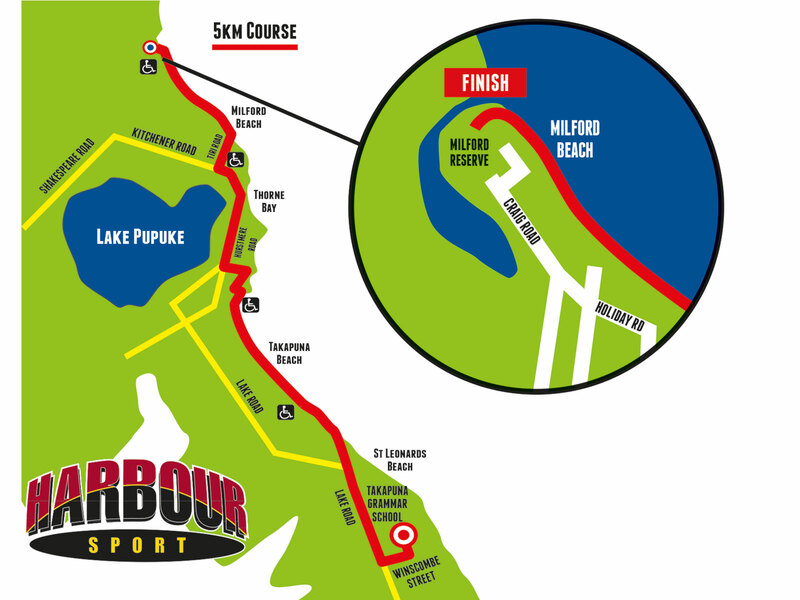 Any further questions please contact Kasey from Harbour Sport on 09 415 4647 or email harbour06@harboursport.co.nz. The Hand Up Fund has been created by Harbour Sport as a result of an initial partnership set up with Rotary Browns Bay. Hand Up is aimed at supporting elite junior athletes that will benefit the most from a small financial hand up and support them on their pathway to senior national honours. Our vision is to expand the fund to support more and more athletes each year. Through even the smallest of donations, you are helping us reach this goal and support our local young sportspeople.